To be open and honest is to expose yourself to the world – a concept we often shudder to think about. Exposure means vulnerability, and vulnerability is scary: It is when we are at our most vulnerable state that we hurt the most… yet honesty is so much more than that. Chris Cheveyo unearths the beauty and simplicity of opening up in “A Letter,” an open exploration of a moment’s thoughts and feelings. 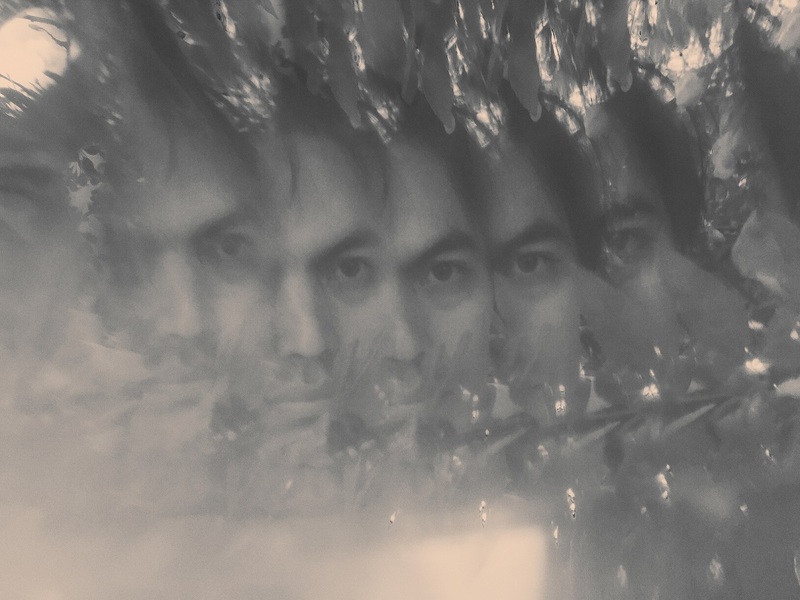 Atwood Magazine is proud to be premiering the music video for “A Letter,” off Chris Cheveyo’s 2016 solo debut Dreamhouse (6/14/2016 via Union Zero), which was just released on vinyl this past month. 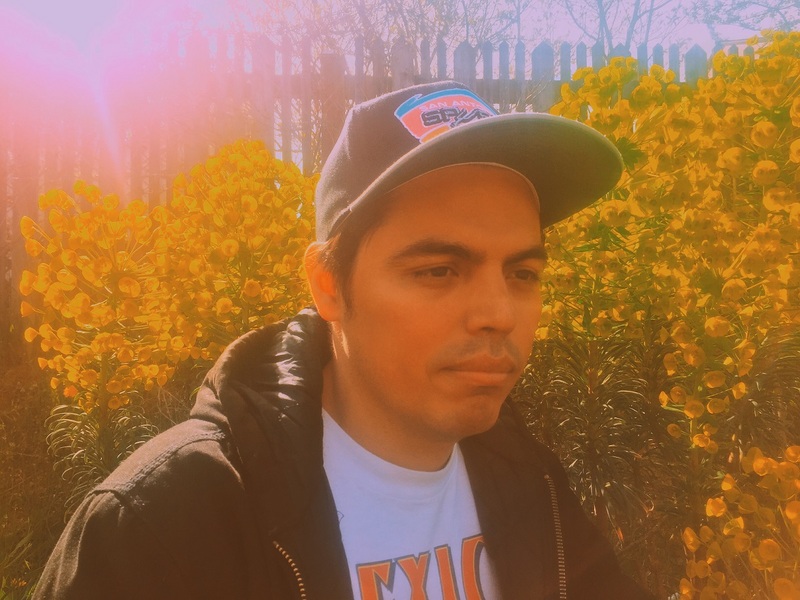 The founding member/songwriter/guitarist of Seattle’s Rose Windows (Sub Pop), Chris Cheveyo drops all pretense on “A Letter,” offering the truest form of self possible. The single is a dreamy, driving confessional, written candidly from the first person and intended as a realtime exposition of the moment. This is Chris Cheveyo, doing the best he can to just be Chris Cheveyo. Often times, songwriters will adopt a slightly different persona in their music. That persona allows them to break out of their own skin – to explore difficult and complex themes from a fresh perspective, and to explore the lyrical world of possibility. Sticking to only one story – your story – is quite hard, which makes “A Letter” all the more impressive. Cheveyo digs deep into himself, allowing the words to flow freely into his music. “A Letter” reads like an actual letter – he tells it like it is, speaking poetically while keeping things grounded in the real world. “I found you in a new town, you’d worn your heart into the ground,” he sings in the second verse. He misses the ones he’s left behind – he sees his love in strangers’ faces. He is also fully responsible for his own actions: He chose to go on tour. Cheveyo’s lyrics wrestle with the complexity of his feelings. Just like any letter to a loved one, he tries to tell a comprehensive story: One of love and gratitude, as well as one that captures the present, with all its activities and goings-on. In combining both elements seamlessly, “A Letter” presents itself as a beautiful, humbled timepiece. Directed by Lauren Rodriguez and Chris Cheveyo, the music video for “A Letter” is mesmerizing: Kaleidoscopic imagery turns the plain image of Cheveyo and his guitar into a trippy reinterpretation of time and space. Playing with color, light, and other visual textures, “A Letter” enhances our typically limited point-of-view, turning the real into surreal and the ordinary into extraordinary – just as Cheveyo does with his postcard’s words. We need not be afraid to show our truest selves. There’s a unique brilliance in the authenticity of being honest and open, as Chris Cheveyo discovers firsthand on “A Letter.” His music is dreamy, but his words are anchored in depth and self-knowing. 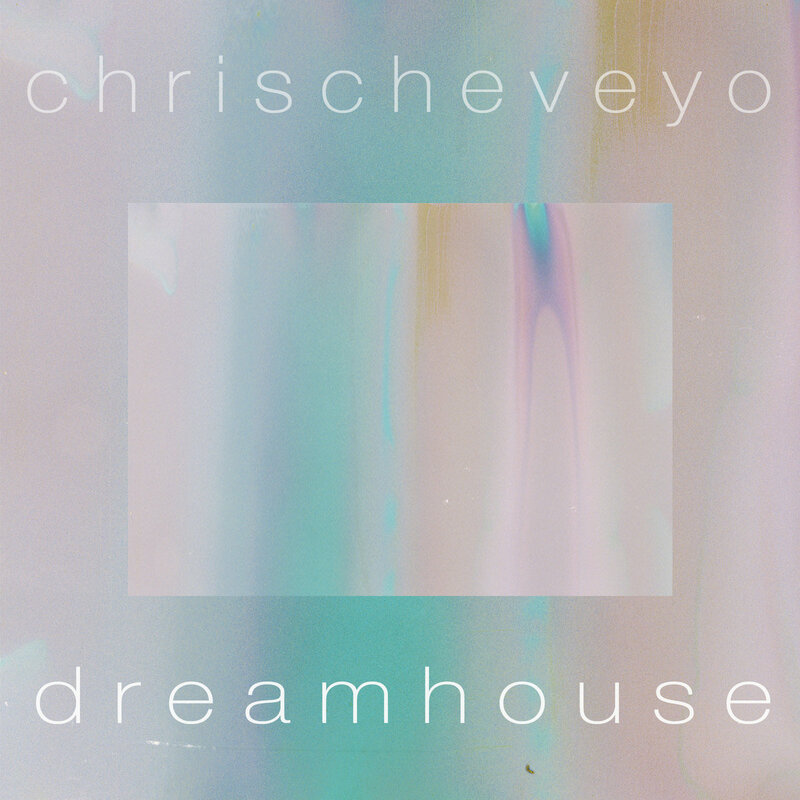 Immerse yourself in “A Letter” and don’t miss the rest of Chris Cheveyo’s Dreamhouse, out now on Union Zero!